 MOBILE, Ala. – Spring Spectacular will feature 20 ensembles from University of Mobile, including viral sensation Voices of Mobile, whose performance of “Do You Want to Be Happy?” has gained more than 10 million views online. The public is invited to this event hosted by University of Mobile and Alabama School of the Arts April 29 at 7 pm. Spring Spectacular is a showcase featuring every traveling ensemble from Alabama School of the Arts at Redemption Church, 1251 Industrial Pkwy., Saraland, Ala. 36571. Fan favorites Sofree, Welsh Revival, Sounds of Mobile, and RamCorps will perform their most popular songs from the 2017-2018 travel season. Tickets can be purchased online now at itickets.com for $10 each, or at the door. For information about University of Mobile music programs, call the Alabama School of the Arts at 251.442.2383 or visit www.umobile.edu.